Pirelli & C. SpA is a multinational company based in Milan, Italy, listed on Milan Stock Exchange since 1922. The company, the world’s fifth-largest tire manufacturer behind Bridgestone, Michelin, Continental and Goodyear, is present in over 160 countries, has 19 manufacturing sites around the world and a network of around 10,000 distributors and retailers. 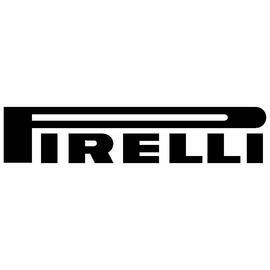 Pirelli has been sponsoring sport competitions since 1907 and is currently the exclusive tyre supplier for the Formula One Championship for 2011-2016 and for the FIM World Superbike Championship. It was acquired in 2015 by ChemChina.